Friends! 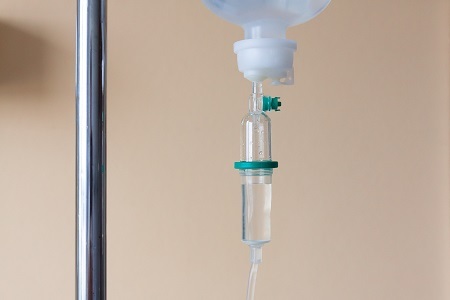 Is your spring fever producing heightened anxiety? Trying to calm down, but for whatever reason, you can’t? I’ve got good news for all of us! Thanks to insight from author Rob Morgan, we can find true peace. 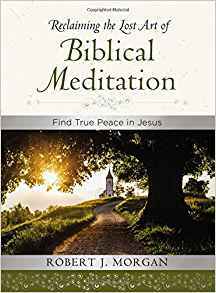 I’ll be sharing highlights from his excellent book, Reclaiming the Lost Art of Biblical Meditation—Find True Peace in Jesus. “…the words meditate and meditation occur 21 times in the Bible. …the words think, thinking, and thoughts, 252 times. Still a tad on the skeptical side, I continued reading. Clearly reading my mind, Rob point blank says, “If you’re a bit allergic to meditation, well….get over it.” I about fell out of my chair. 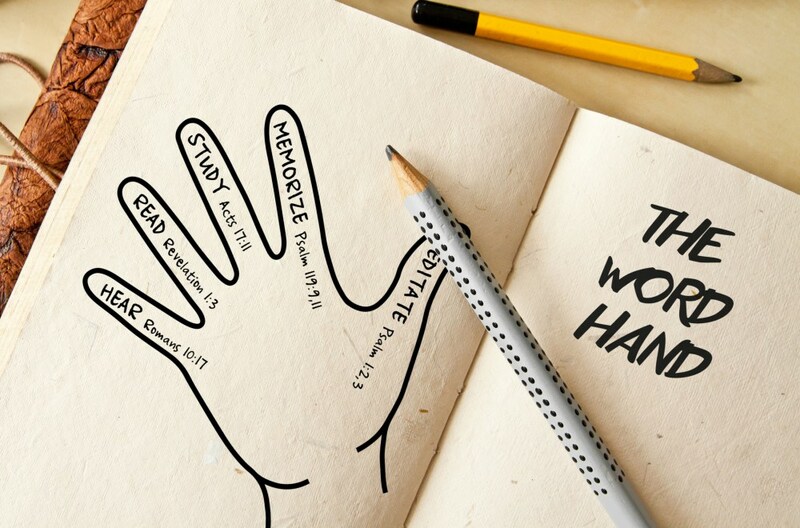 Then we readers are shown how many heroes from the Bible meditated, such as Isaac (Genesis 24:63), Joshua (Joshua 1:8), the Psalmist (Psalm 1:2-3), Jeremiah (Jeremiah 15:16), Mary the Mother of Jesus (Luke 2:19), Paul (Philippians 4:8 in the Message), the writer of Hebrews (Hebrews 3:1), and even the Lord Jesus! (Mark 4:20 in the Voice). Lest any of you fear the thought of memorizing Scripture (I’m nodding with you! 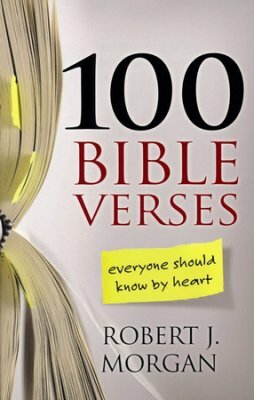 ), Rob has also written an excellent resource for this very thing: 101 Bible Verses Everyone Should Know by Heart. 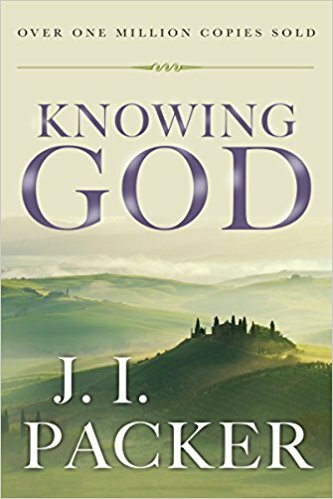 While each chapter has wonderful take home value, my favorite is Chapter Six: Gaining Insight into God’s Will. The concept of “standing in His council” will blow you away, never reading the Word the same again. After the Conclusion, you’ll arrive at the golden nugget of the book: We readers are gifted with examples of ten days of a “Meditation Guide” where we’re taught how to “Ponder”, “Personalize”, and “Practice” a portion of Scripture. There are lined, blank pages after each example for you to make your own notes. THIS IS WORTH A SMALL FORTUNE! Ah well, a wee exaggeration perhaps, but Rob’s suggestion to take these “ten passages, ten minutes, ten days”… is well worth your time. DO TRY THIS AT HOME!